Dr. Curtis Wilkinson is a board-certified family practice physician who treats patients of all ages. 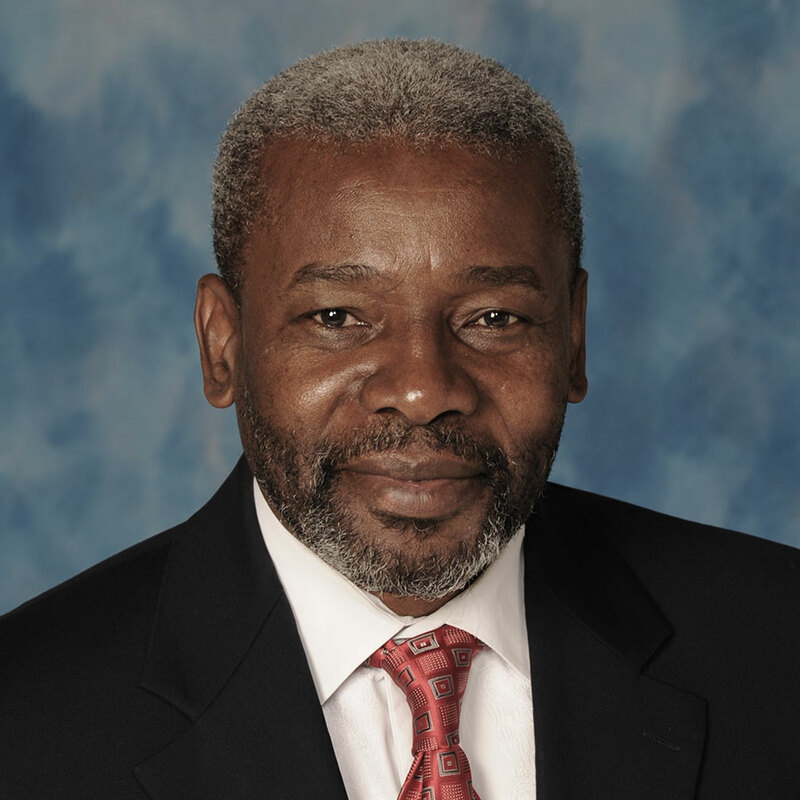 Born in Barbados, he moved to New York where he earned his medical degree from The New York College of Osteopathic Medicine in 1996. 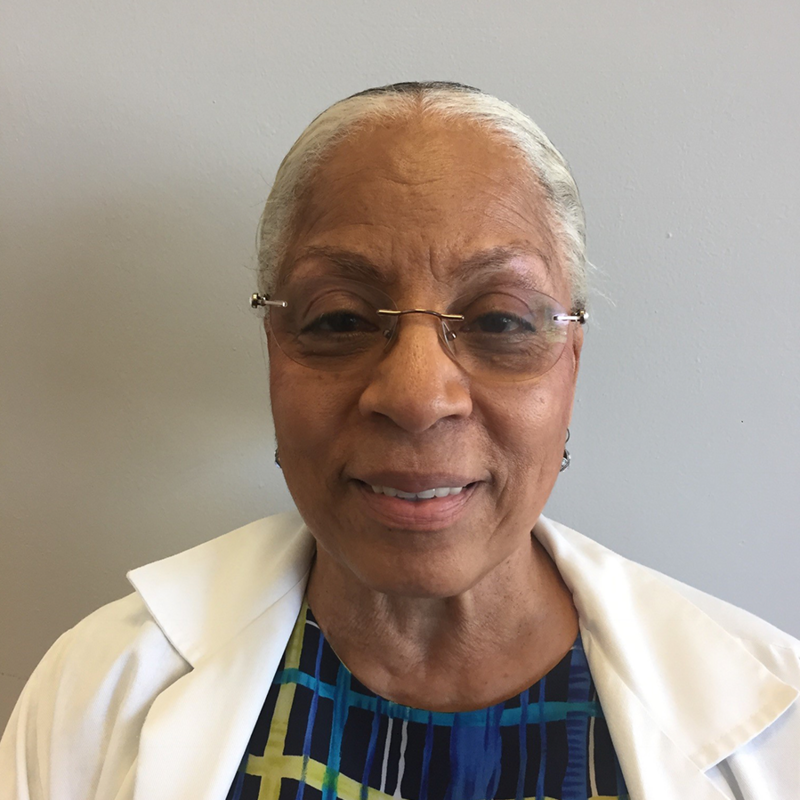 Marina is an Advanced Registered Nurse Practitioner who has over 40 years of experience in healthcare including Critical Care, Primary Care, and Adjunct Teaching at local universities. Marina is part of the clinical team at Platinum Medical Centers where she delivers healthcare services to the adult patients along with promoting outreach for community based healthcare. Marina holds a Bachelor of Science in Nursing from Florida International University along with a Master’s of Science in Nursing from the University of Miami. Jani is an Advanced Registered Nurse Practitioner who has over 15 years of nursing experience in the areas of Pediatrics, Neonatal Intensive Care, and Pediatric Emergency Room. Jani is part of the clinical team at Platinum Medical Centers where she delivers healthcare services to the adult and pediatric patients. 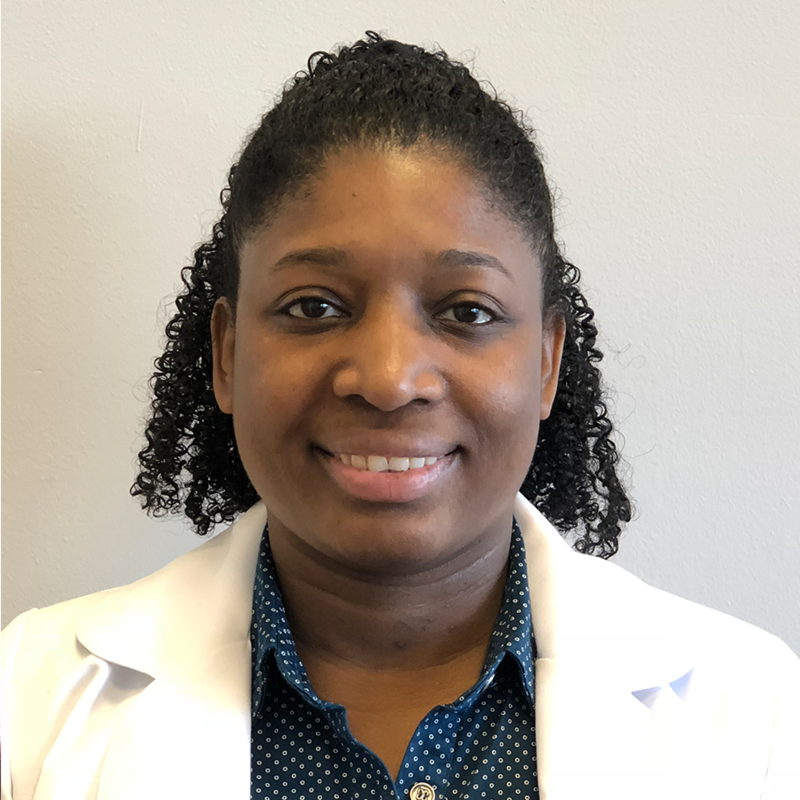 Jani holds a Bachelor of Science in Nursing from Florida International University and a Master’s of Science in Nursing from Chamberlin University. Platinum Medical Centers, Inc. is a family medical center servicing patients of all ages. We primarily deliver medical services to undeserved communities in which we accept Medicare, Medicaid, and Obamacare. We pride ourselves on giving each patient the one-to-one personalized care that you deserve for your family.